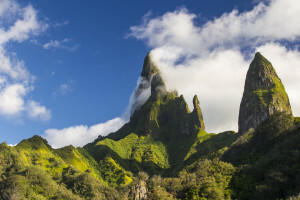 Go on an adventure to the Marquesas Islands, thanks to the mixed passenger and cargo ship and its course to the most mystical islands of The Islands Of Tahiti. 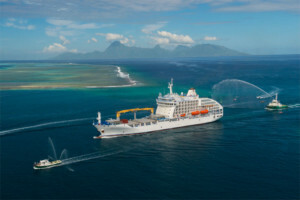 Arrival of the new Mixed Cargo and Passenger ship in Papeete. A rather atypical ship but oh-so-much essential, the cargo- is a cargo and passenger vessel of the South Seas. 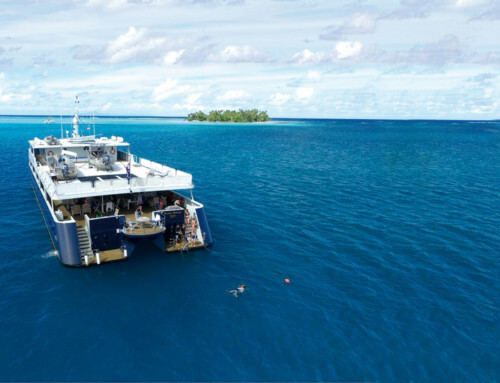 Connecting Tahiti and the Marquesas Islands in 14 days, the Cargo-passenger is a myth. Supplying 6 of these majestic islands with food, medication, material and vehicles and ensuring the transport of the populations towards Tahiti, the Cargo Mixed has an important role in the Marquesan life. 126 meters (413 feet) long, this cargo liner can carry 254 passengers on a journey to these end-of-the-earth islands which have been celebrated by Brel and Gauguin. The Cargo-passenger is air-conditioned and was built with all the necessary comfort for your incredible journey. 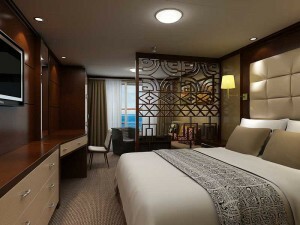 Large cabins with a sea view that have been decorated with style are available under 4 categories: Suites, Deluxe, Standard and Class C.
Its spacious decks offer pure moments of relaxation. There, you will be able to contemplate the ocean outlined by the horizon and the impressive landscapes as you approach the Marquesas Islands. Several conveniences are at your service for your journey to occure in the best possible conditions: a fresh water outdoor swimming pool, a large dining room where you will be able to enjoy Polynesian and French delicacies, a fitness room, a massage room, a shop, and a living room where the Marquesas Island’s culture and history will be readily shared with you by experts. Enjoy the family atmosphere of the Cargo-mixed. 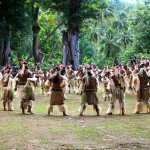 Get to know the crew members – most of whom are Marquesan. 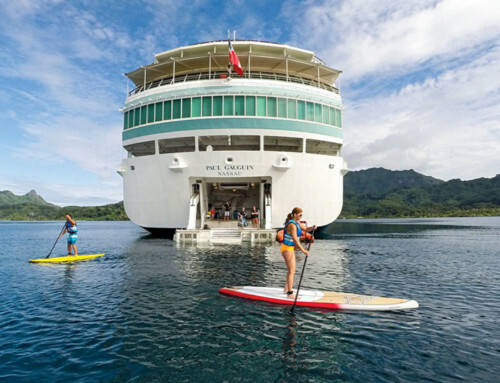 Meeting new friends happens very naturally, this will make your journey in the South Pacific an unforgettable experience. 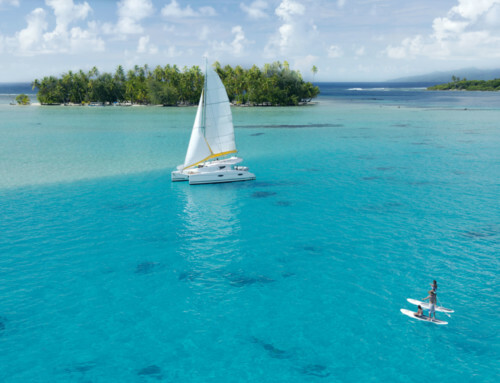 This cruise offers journeys between Tahiti and the Marquesas Islands, and you will be able to decide to go on a cruise of 7, 10, 11 or 14 days. At every Marquesan stopover, you will be taken to the heart of the extraordinary charm of these mystical islands.